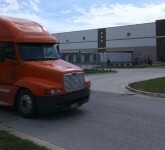 Purity Wholesale Grocers sells quality name brand products at below wholesale prices. With a diverse product mix and a distribution network across the country, Purity can be relied upon for on time delivery of all your grocery needs whether large or small. PWG distributes non-perishable grocery products nationwide to the majority of the industry’s leading retailers. Proudly serving over 700 customer locations weekly, PWG provides fast delivery on a TL and LTL basis with no minimum order at below wholesale prices. PWG distributes frozen and diary products nationwide. PWG has the ability to “bulk head” product to ride frozen or dairy with grocery from our Lebanon, IN facility, providing a diverse mix of products on the same trucks. Supreme Distributors, operated as a division of PWG, distributes HBC products nationwide. 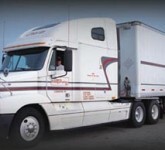 Utilizing the resources of PWG, Supreme provides efficient shipping at the most attractive prices. 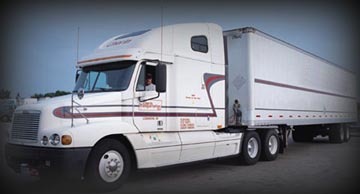 By consolidating LTL shipments and using PWG’s extensive customer network, Purity Solutions Inc can provide extreme cost savings to third parties by shipping your delivery LTL’s on the same full trucks already servicing a specific location. 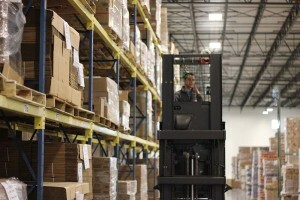 Purity utilizes space in a public warehouse facility in Dayton, NJ. With our full Warehouse Management System in place, our customers benefit from the added efficiency of multiple shipping points. 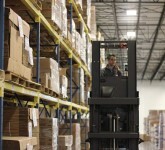 Purity utilizes space in a public warehouse facility in Stockton, CA. 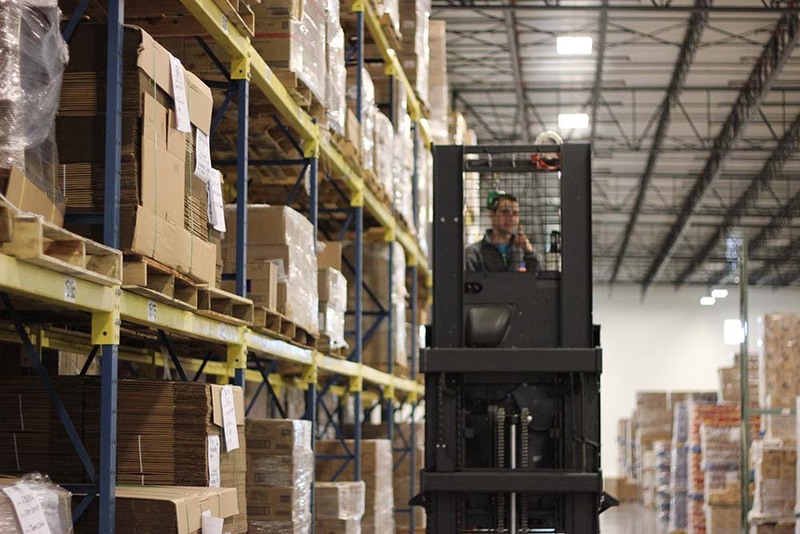 With our full Warehouse Management System in place, our customers benefit from the added efficiency of multiple shipping points.